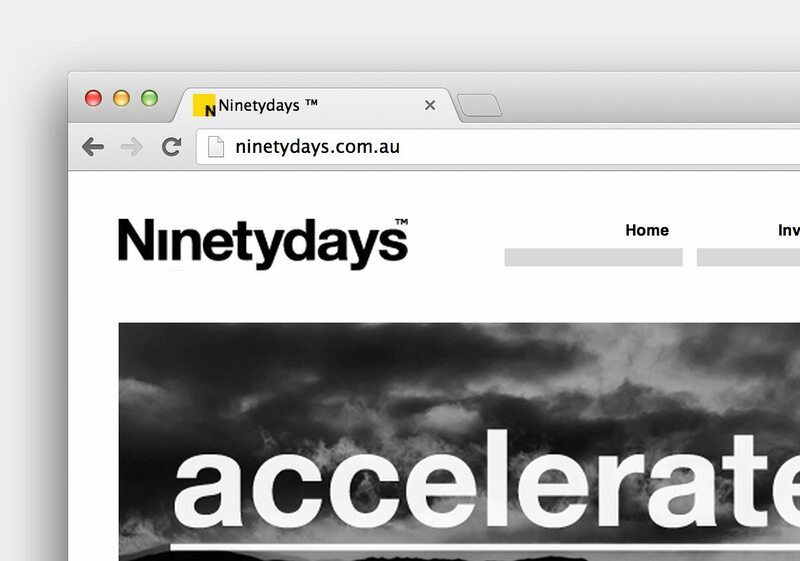 NinetyDays was founded as a vehicle for like minded Entrepreneurs’ to offer their experience, networks and proceeds from previous business ventures to support fast growing companies. 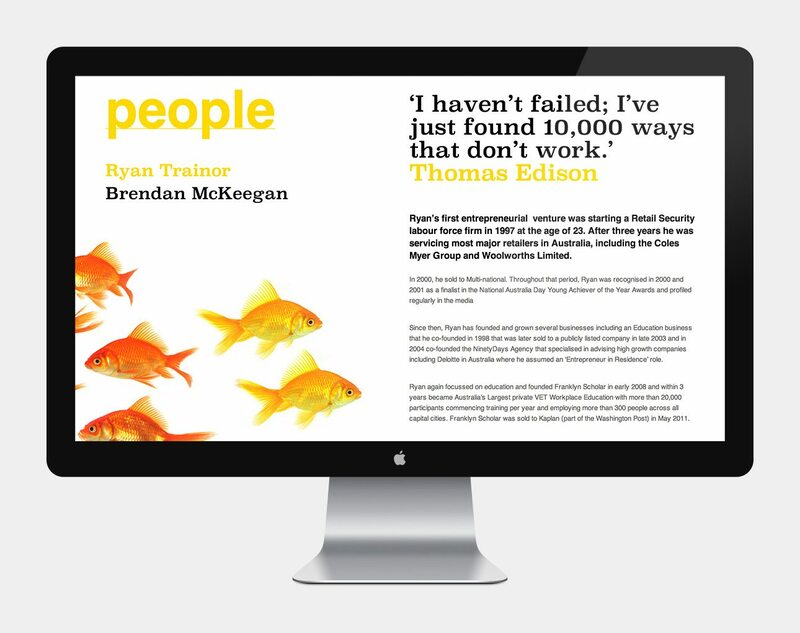 All NinetyDays Entrepreneurs’ have founded, built and successfully exited Australian businesses. Their focus now, is to bring their knowledge to a broad audience to assist others in succeeding.